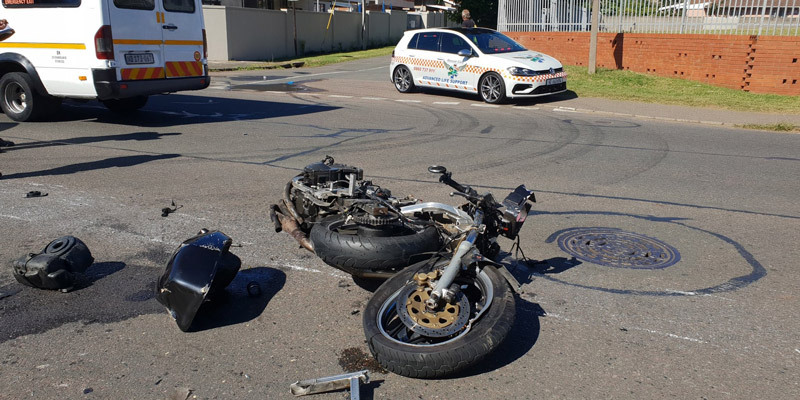 Rider Killed in Westridge, WC - Motorcycle Safety Institute of S.A.
A male rider, believed to be in his 40s, was killed this afternoon when he crashed into the side of a bakkie on the De Duin Street in Westridge in Mitchells Plain, Western Cape. 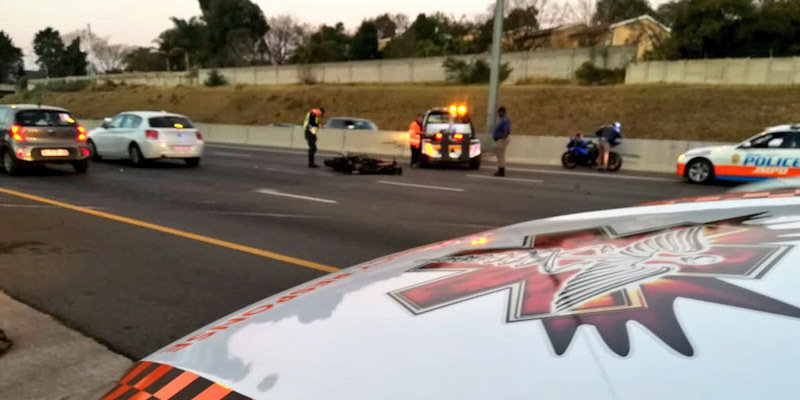 ER24 paramedics arrived on the scene to find a motorcycle on the left-hand side of the road, and the rider a few meters away. 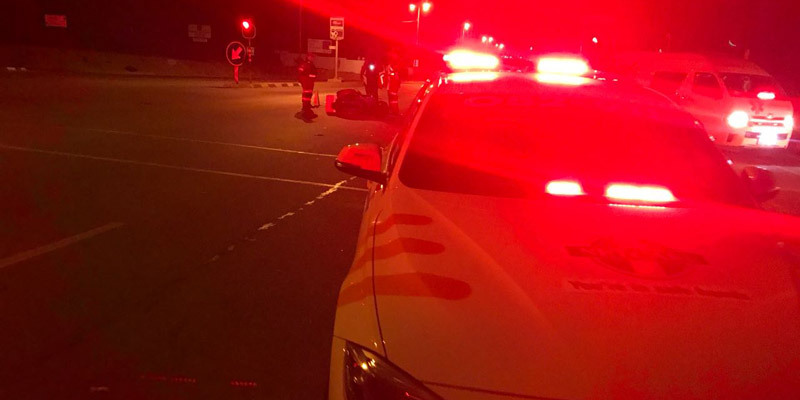 CPR and advanced life support interventions were immediately initiated, in an effort to revive the patient. Unfortunately, after some time, no vital signs returned, and the man was declared dead. 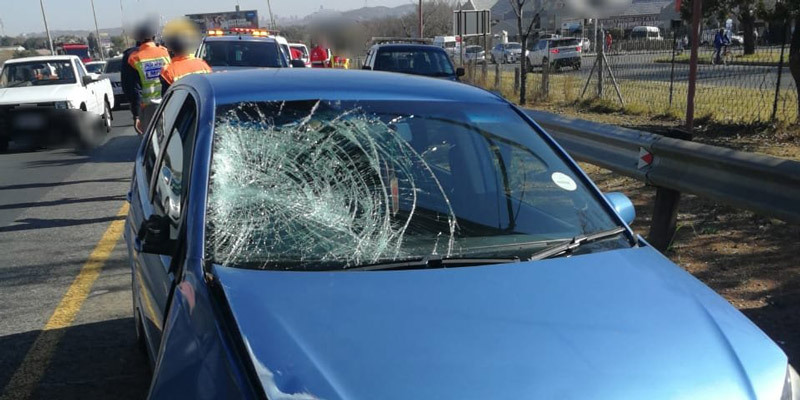 The passenger from the motorcycle fortunately escaped injury.